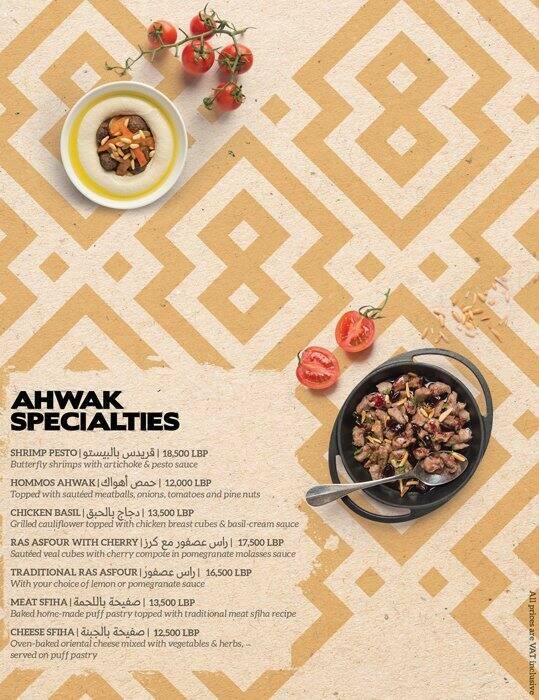 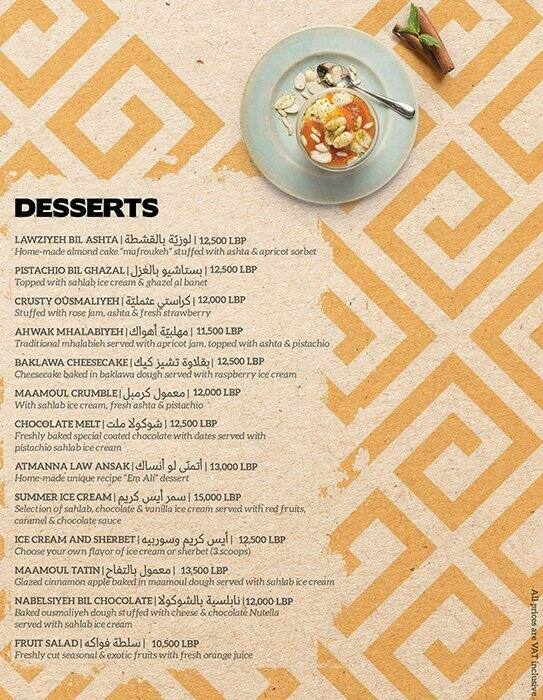 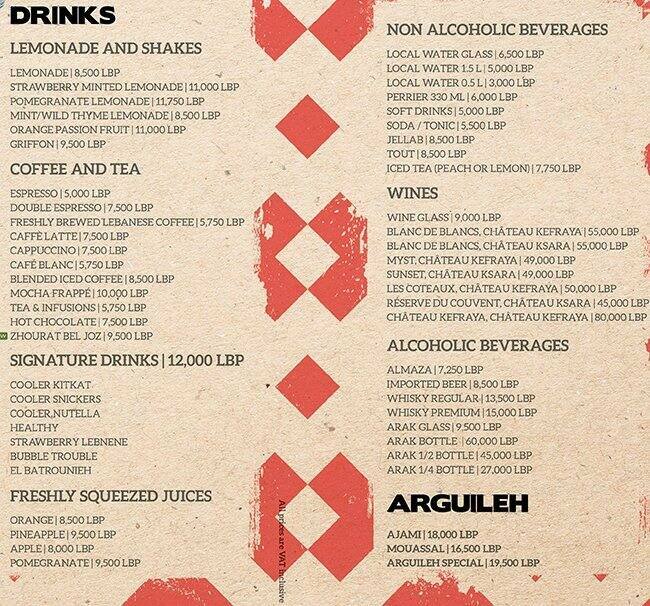 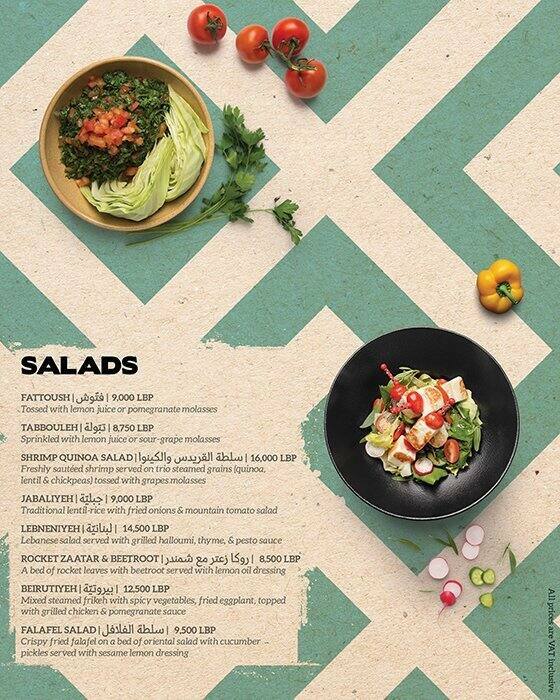 Ahwak is a gourmet Lebanese experience year-round. 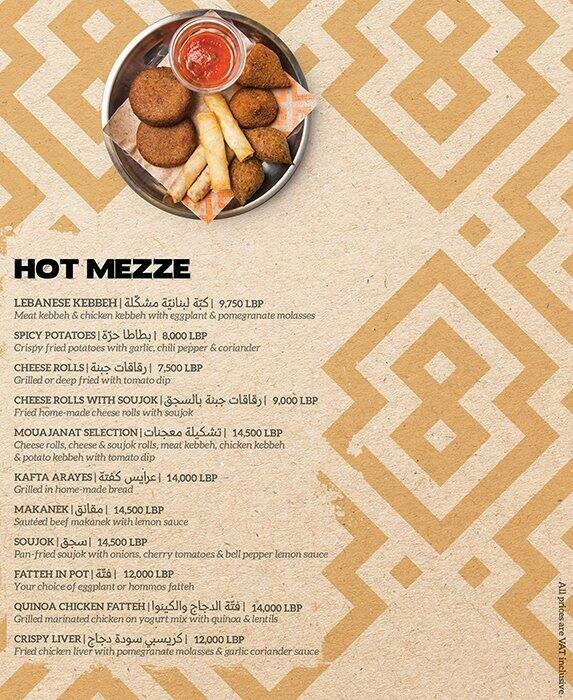 Lebanese food doesn’t come much better than this, and it won’t break the bank. 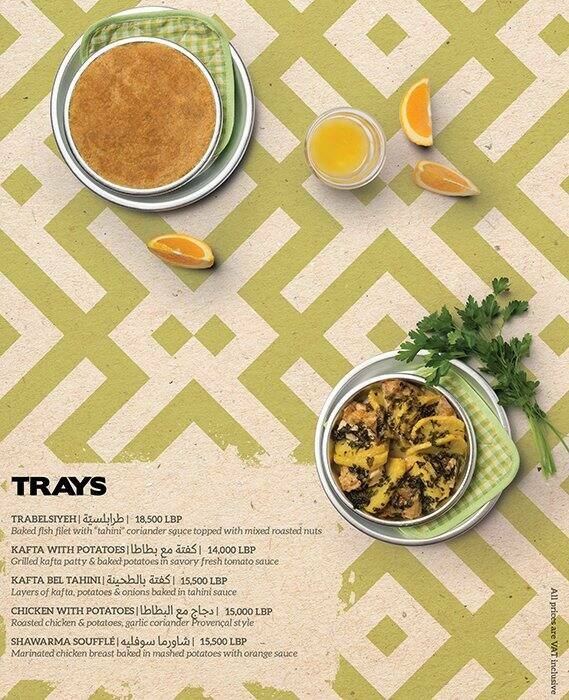 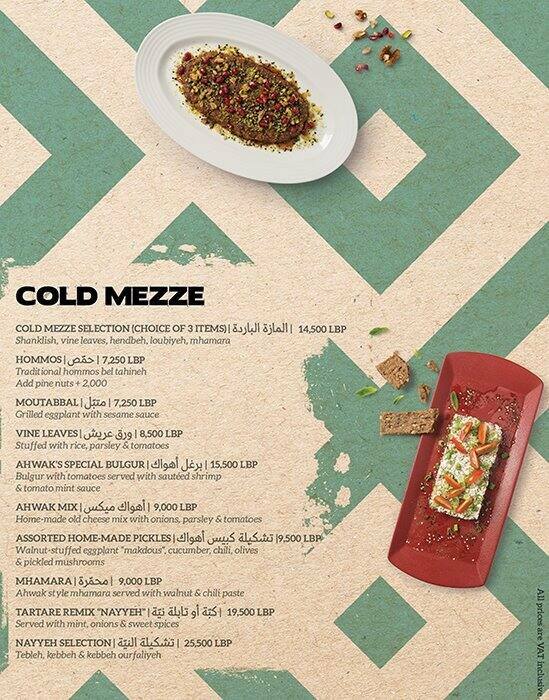 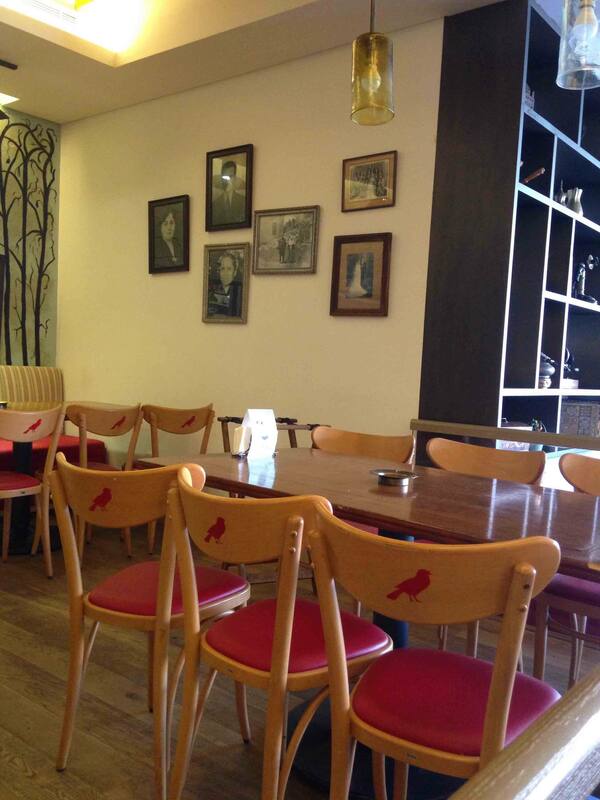 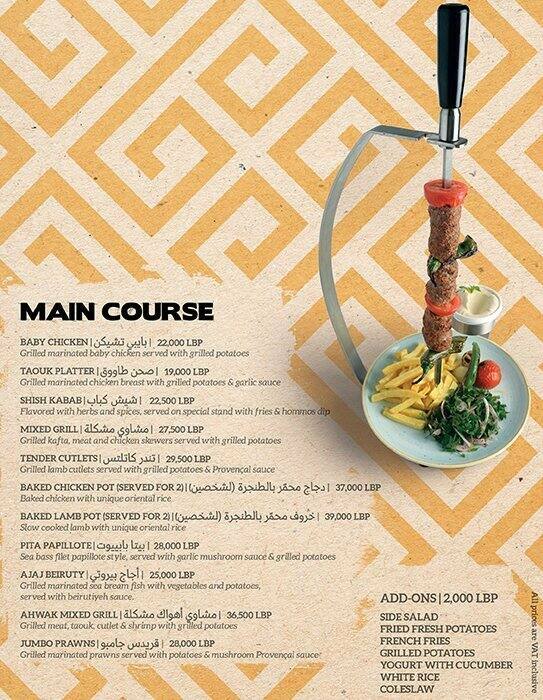 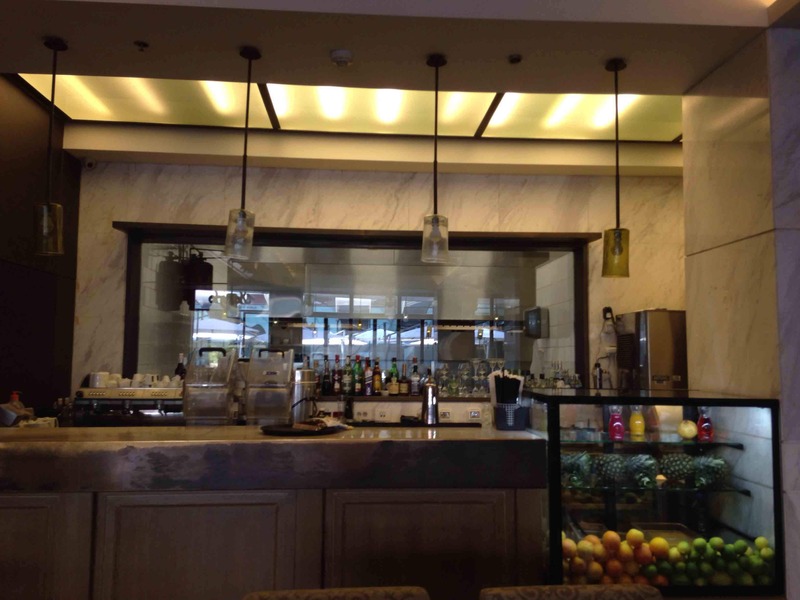 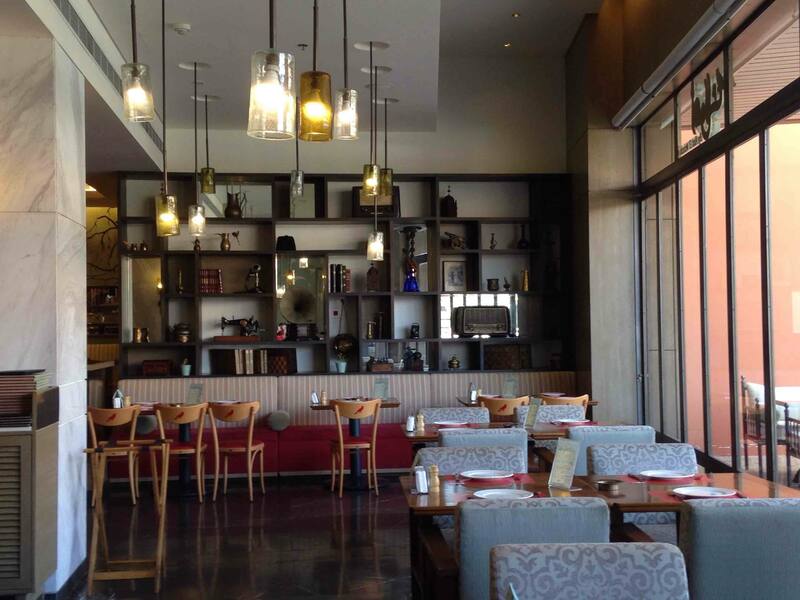 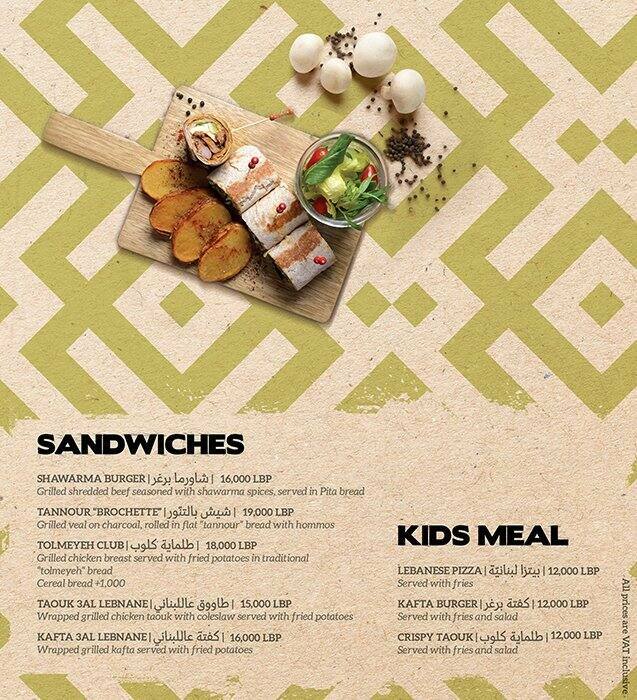 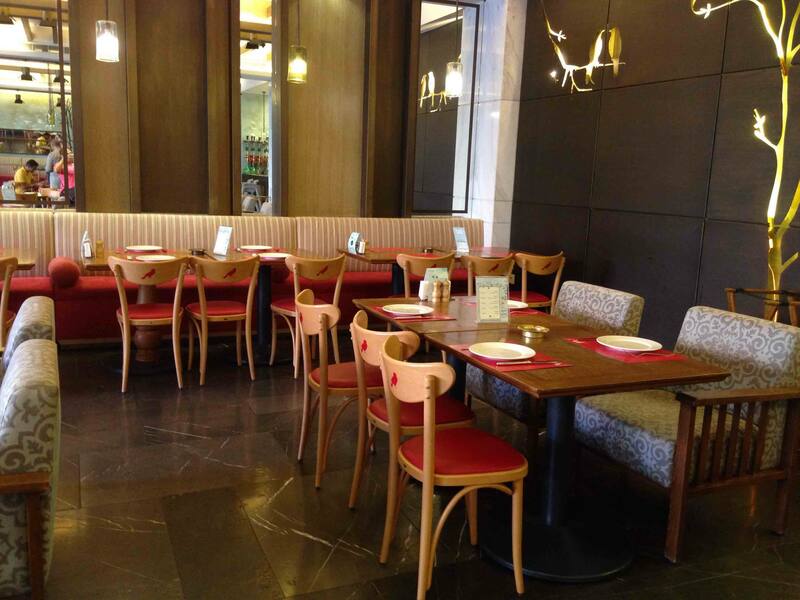 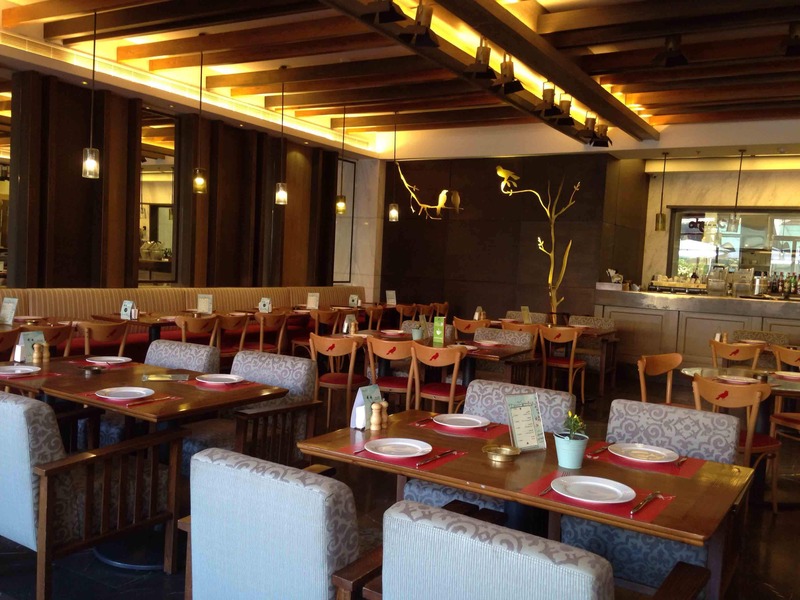 Take your pick from the long, mouthwatering menu of mezze, and the grills too are top quality.